every detail to make sure you are protected. you have to worry about is getting in. Electronic Directory in your building. Everyday unwanted persons enter your facility or certain areas of your property, where access should be restricted! 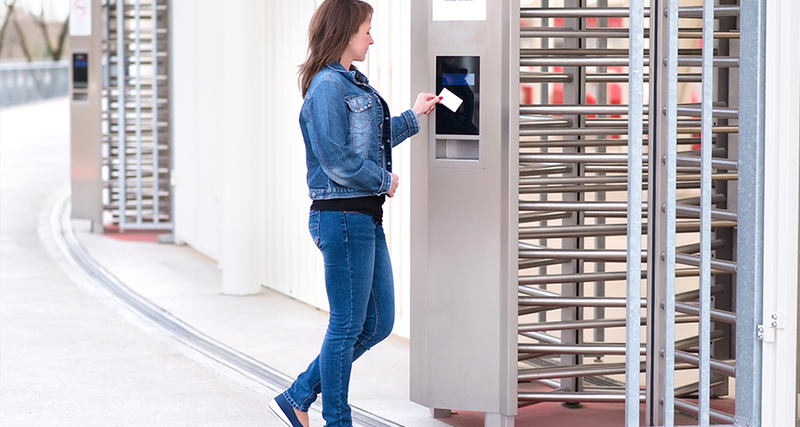 First Security Protection Services Inc. is a leading Access Control solutions provider to a broad range of customers within the Greater Toronto Area. Working closely with industry leading manufacturers and suppliers, First Security Protection Services Inc. technical personnel acquires first-hand information regarding current and new products. 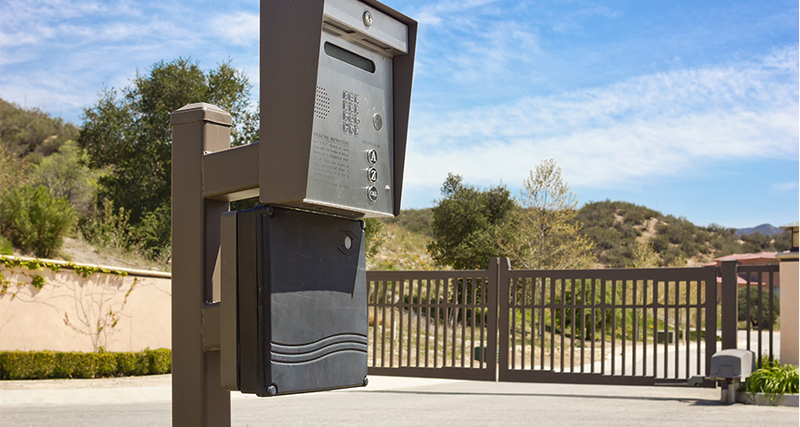 We further share this knowledge with our customers, providing professional advice on the design, implementation and maintenance of high-tech security solutions. 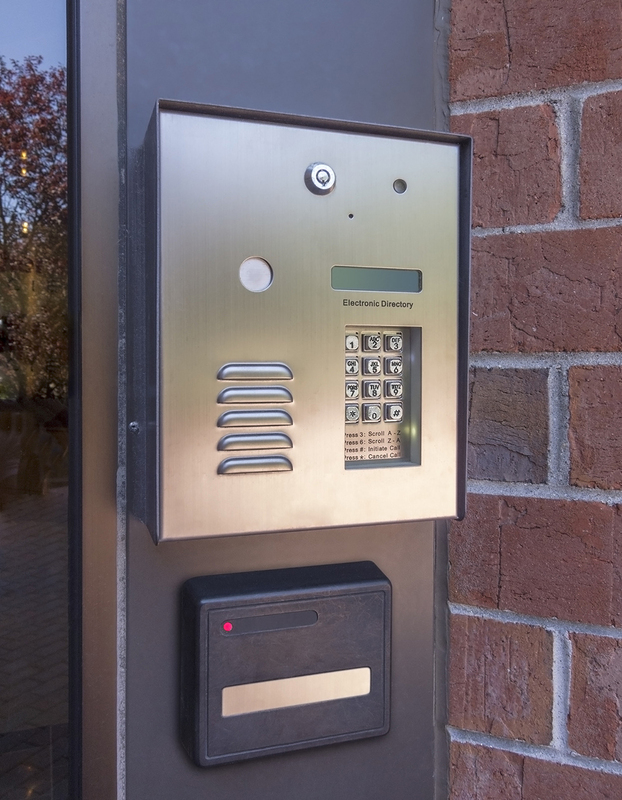 Install, Service and Support if Intercom Systems for Residential, Commercial and Industrial Clients.